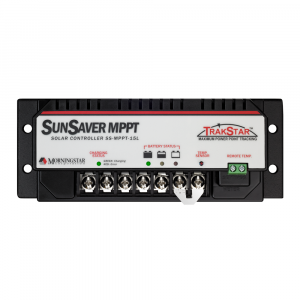 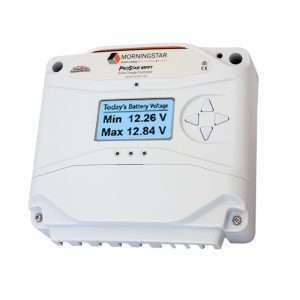 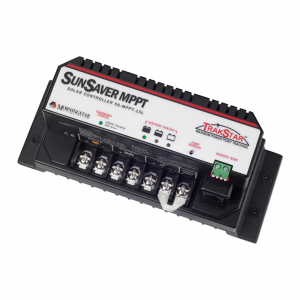 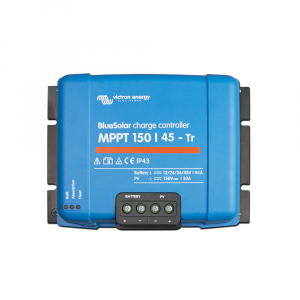 Inverters R Us carries a wide variety of solar charge controllers. 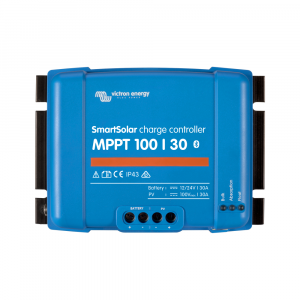 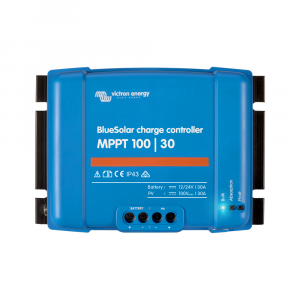 Solar charge controllers use solar energy to supply electricity to devices or charge batteries. 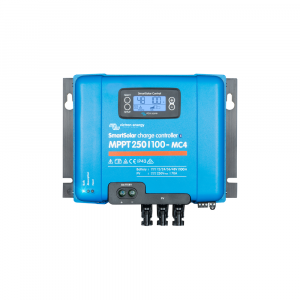 A charge controller limits the rate at which electric current is added to or drawn from batteries usually preventing overcharging, over-voltage & deep discharging of a battery.